Repair your Sony Playstion3 Blue-ray lense and other Playstion3 related problems yourself and save your money now! today. 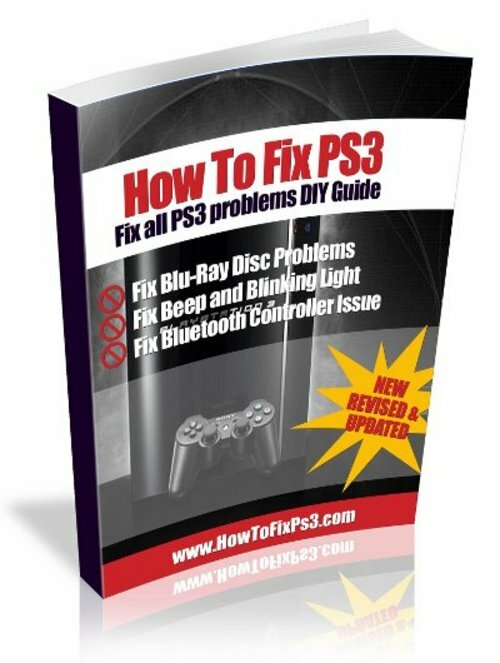 This is the ULTIMATE Sony PS3 Repair Guide. using common tools and supplies. Repair Guide you will ever come across.